1. 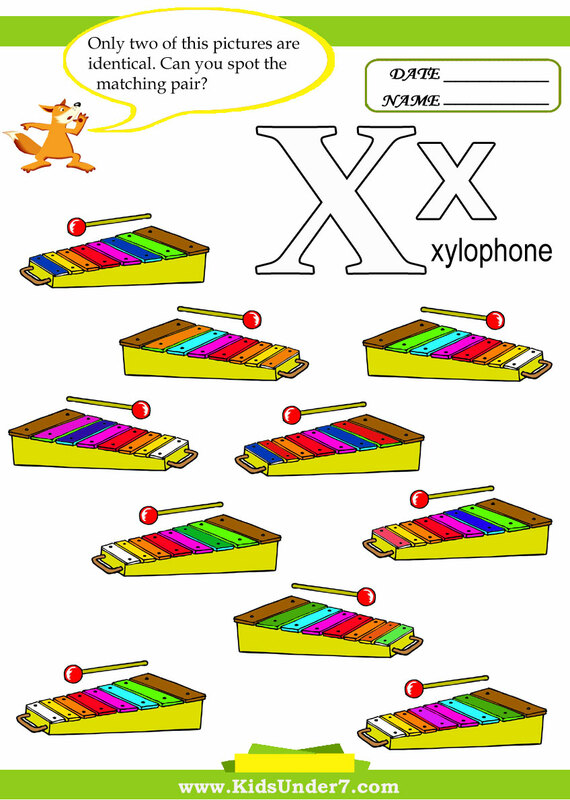 X is for Xylophone. 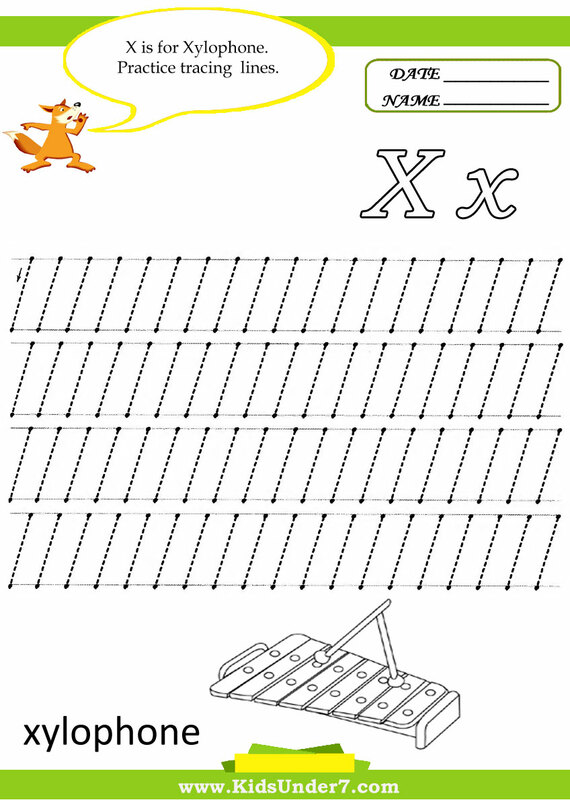 2.Find and circle two identical xylophones. 3.Write the letter X. 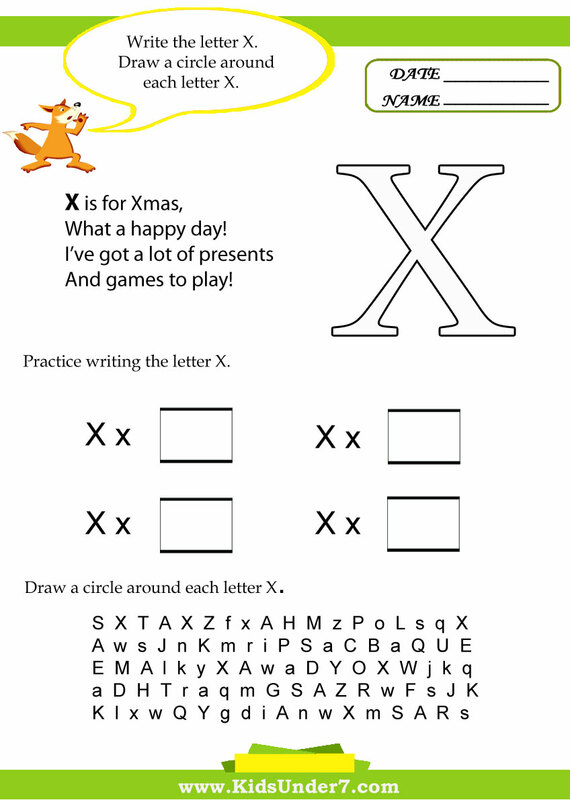 Draw a circle around each letter X.
X is in Six, Let's count up to six.